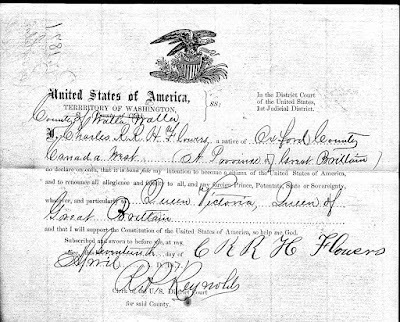 December was a busy month for Olive Tree Genealogy but I spent some time updating my Naturalization site. 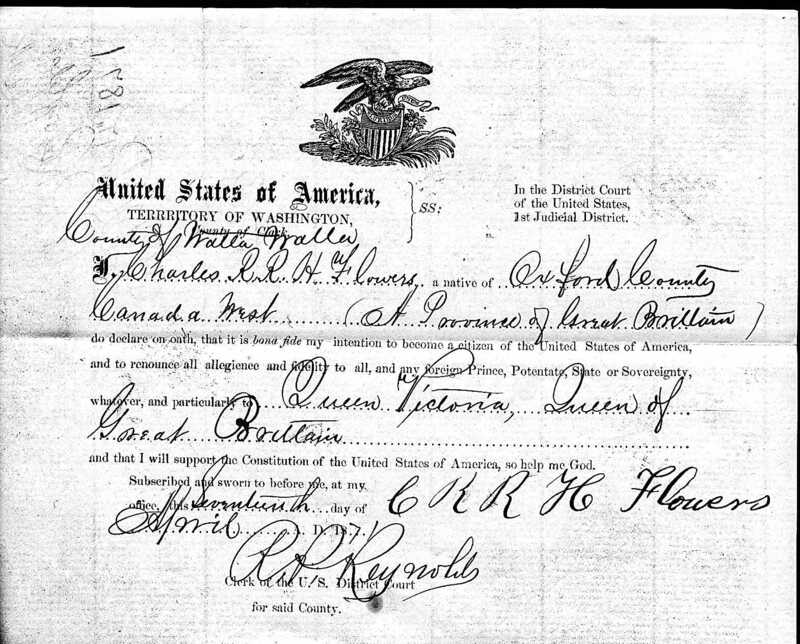 l love immigration and naturalization records! 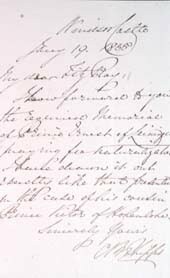 There is so much genealogy information there for the taking, and it feels like my ancestors have come back to life when I read their stories. comprehensive although if you know of a site I haven't linked to, please let me know! 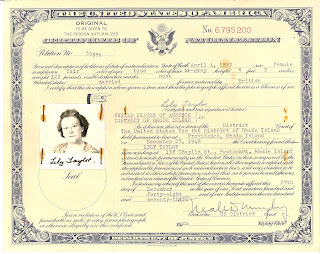 If you are looking for naturalization or passport records in the USA, go to my USA section. I have some records online on my site, others are links. 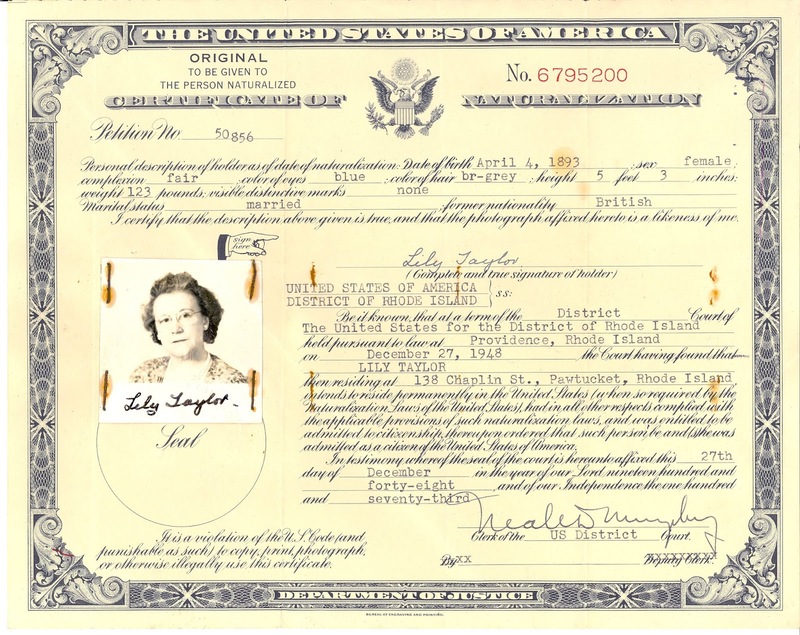 There are passport records, alien registrations, oaths of allegiance, almshouse records and more in the American section. I suggest doing a quick read of what is available for Canada and then choosing what fits your search time period. United Kingdom records start here. Be aware that the British spell it Naturalisation and sometimes call them Denization records.